Будучи лидером в своей отрасли, мы ведем компании наших клиентов к успеху развивая, вдохновляя и преобразуя их основной капитал –персонал. 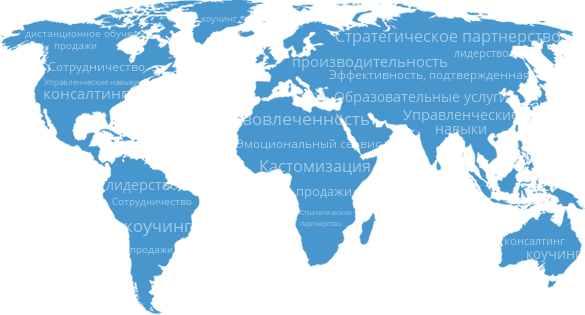 Вне зависимости от того, с какими проблемами сталкиваются наши клиенты – буде это проблемы в продажах, управлении командами или подготовке кадров, Wilson Learning всегда придет на помощь. 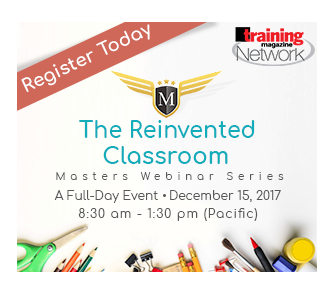 Learn to apply Flip and Drip to your specific design challenges and create a learning strategy that will support not just learning but learning transfer. This is the fifth consecutive year Wilson Learning has been recognised on this list. 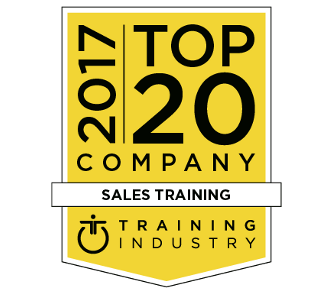 Wilson Learning Selected by Training Industry as a Top 20 Sales Training Company! 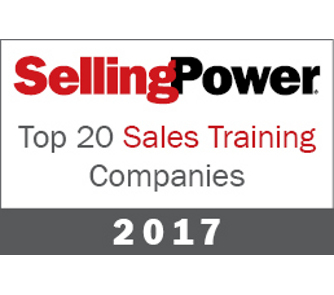 For the ninth consecutive year, Wilson Learning is honoured to be named a Top 20 Sales Training Company. Selection is based on industry recognition and impact on the sales training industry, innovation in the sales training market, breadth of service offering, strength of clients served, and geographic reach. 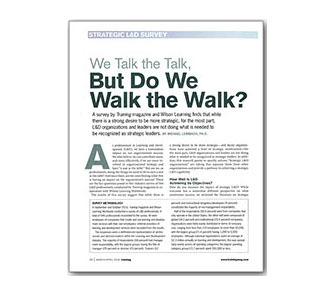 Wilson Learning recently partnered with Training Magazine to conduct a Strategic L&D Survey. Learn what L&D organisations need to do to be recognised as strategic leaders. Plus, gain insights on specific actions “strategic L&D organisations” are taking that separate them from other organisations. Wilson Learning Earns 3 Stevie® Awards! 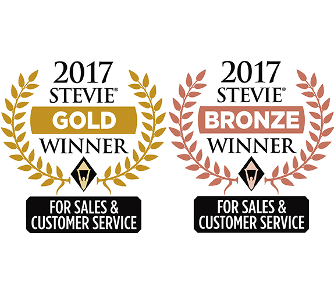 Wilson Learning is honoured to receive 3 awards in the 11th annual Stevie® Awards for Sales & Customer Service. 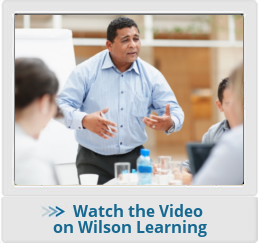 Wilson Learning Selected by Training Industry as a Top 20 Leadership Training Company! For the eighth consecutive year, Wilson Learning is honoured to be named a Top 20 Leadership Training Company. Selection is based on our breadth of programs and audiences served, geographic reach, and our commitment to continuously provide thought leadership and innovative delivery solutions. Because the way we do business has changed, our interactions need to change. In the B2B sales space, this means the interactions between buyers and sellers. 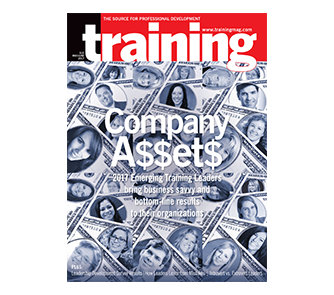 Our TrainingIndustry.com article highlights five practical strategies for more sophisticated conversations with prospective buyers. Click “Learn More” to read an expanded article on WilsonLearning.com. Research by CSO Insights and the Aberdeen Group has shown customer behaviours seem to be saying that they don't trust sales-people's intent. What does it take to earn trust with customers? 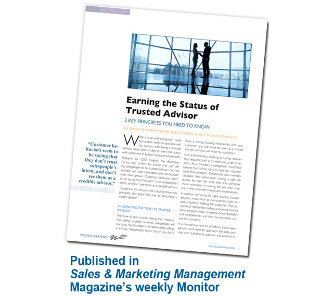 Let's explore three key principles that point the way to becoming a trusted adviser. Survey results show only 19% of salespeople effectively engage executives in impact discussions about value. 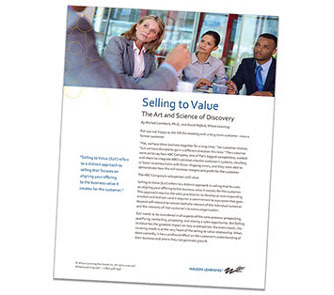 This presents a great opportunity for sales teams to “sell to value” by creating highly differentiated offerings that secure customers and make the competition irrelevant.